Add a touch of retro appeal to your interior space this season with Red Edition furniture. The Red Edition 120 Sofa Oak Legs is designed to adapt to all interiors. An additional sofa for large spaces, or main seating for a small room, it allies the sobriety of the contemporary with the traditional curved lines of vintage furniture. This designer sofa allows ample room to curl up on your own but it's also the perfect snug size for two. Sink into the comforting contours of the Red Edition Floating Armchair. The floating design of this designer armchair gives it a lean, classic look. 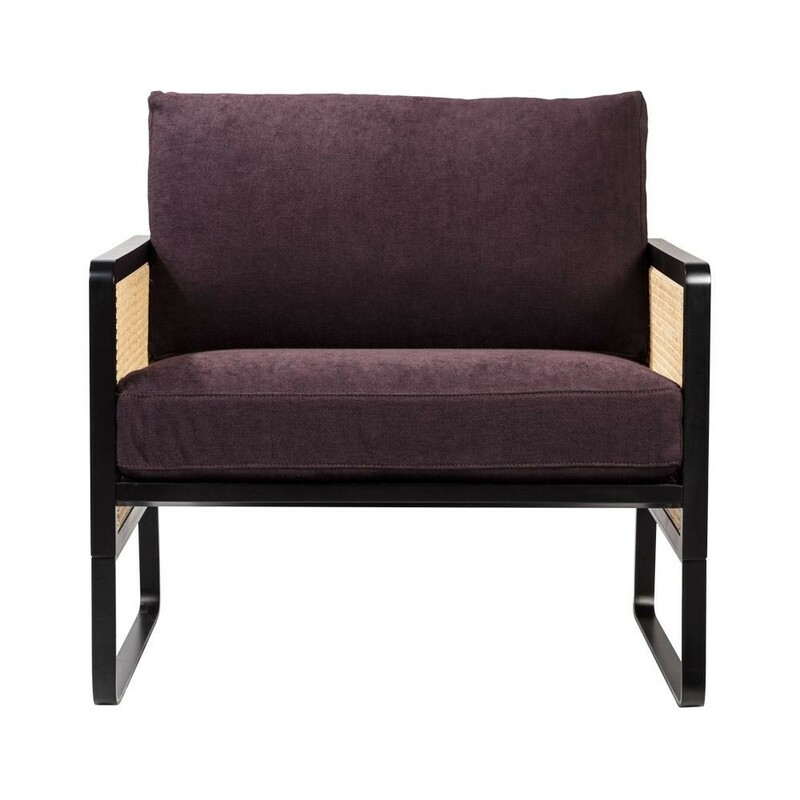 Beautifully designed armrests are accented by straight horizontal lines, contrasting delightfully with vertical hand polished wood elements. The Red Edition Wicker Sofa 210 was resurrected out of vintage design into a piece that is wholly contemporary and chic. 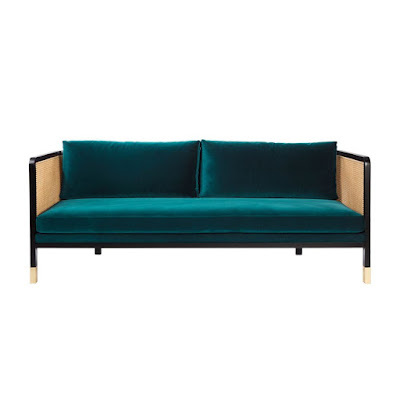 Drawing on the current trend in natural materials, this designer sofa is framed by solid black wood that follows heavy, graphic contoured-lines. The open weave of the rattan vine then gives the canape a transparent, lightweight feel. 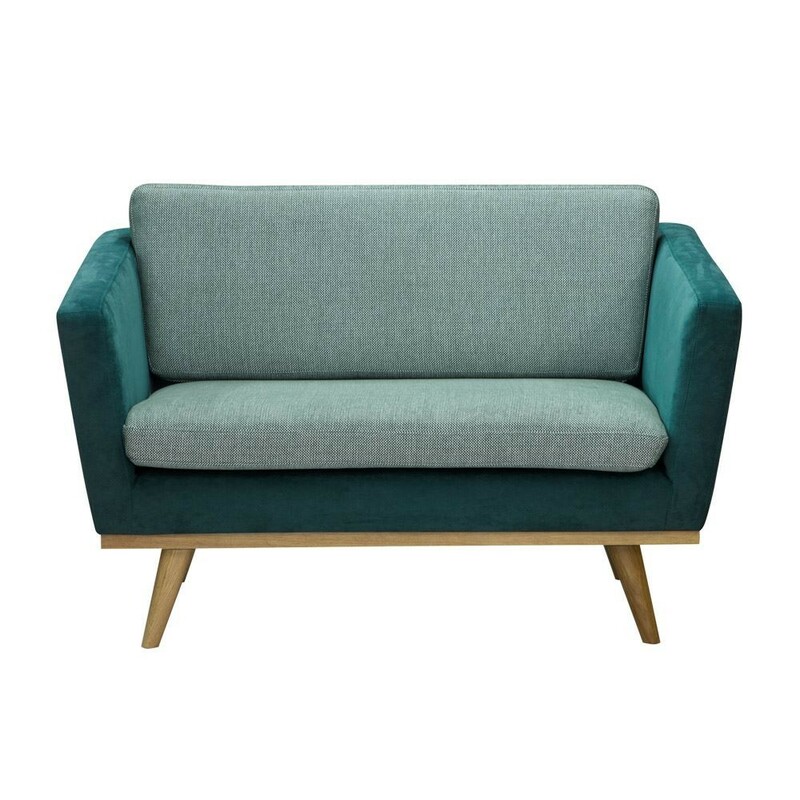 The result is a refined, elegant contemporary look which makes it easy to place this sofa in traditional and modern interiors. The Red Edition Wicker Armchair reinvents a vintage design into a piece that is comfortably chic. 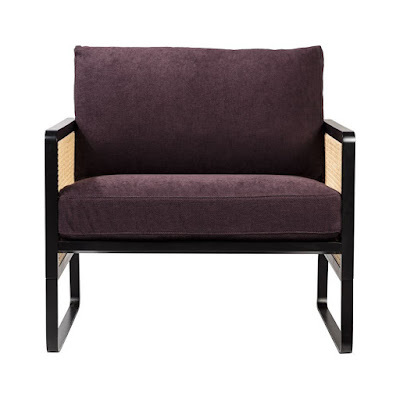 Drawing on the current trend in natural materials, this designer armchair is framed by solid black wood that follows heavy, graphic contoured-lines. 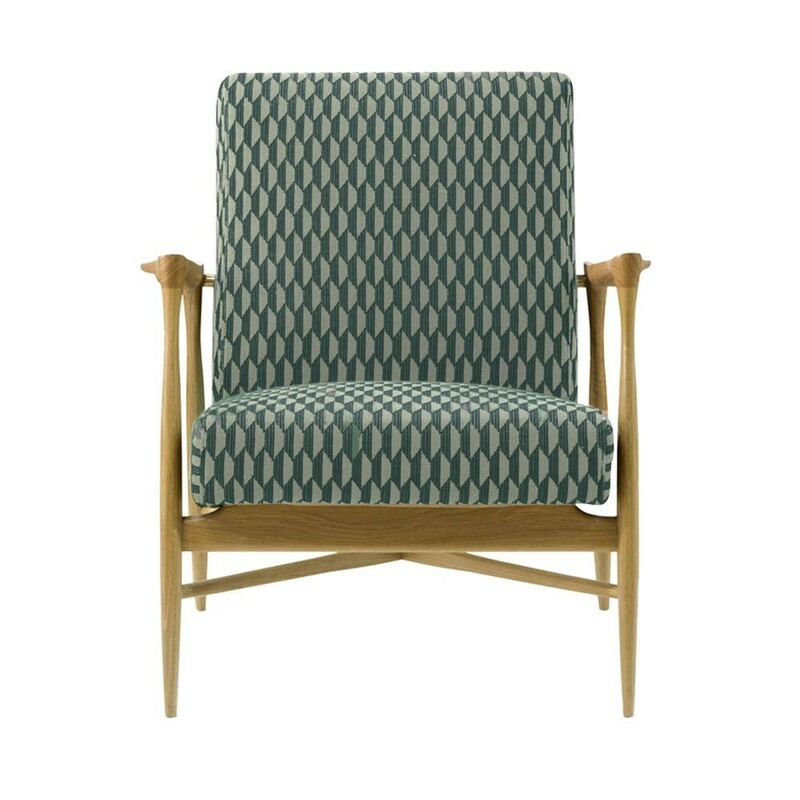 The open weave of the rattan vine then gives this distinctive chair a lightweight feel, encouraging the elegance of your interior to filter through. 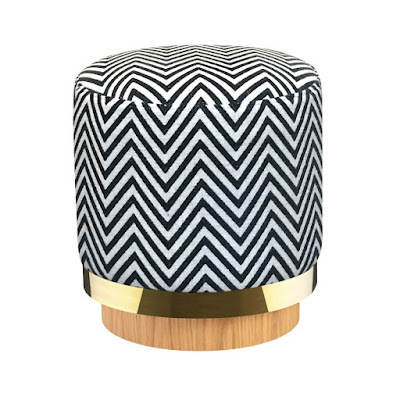 The Red Edition Stool Tissu Zebra is an easy stool in a 'lounge' spirit, with a chic contemporary aesthetic achieved through its marriage of graphic textile and brass. It's at the same time a sculpture that's pleasant to look at: compact, aesthetically-minded and decorative. 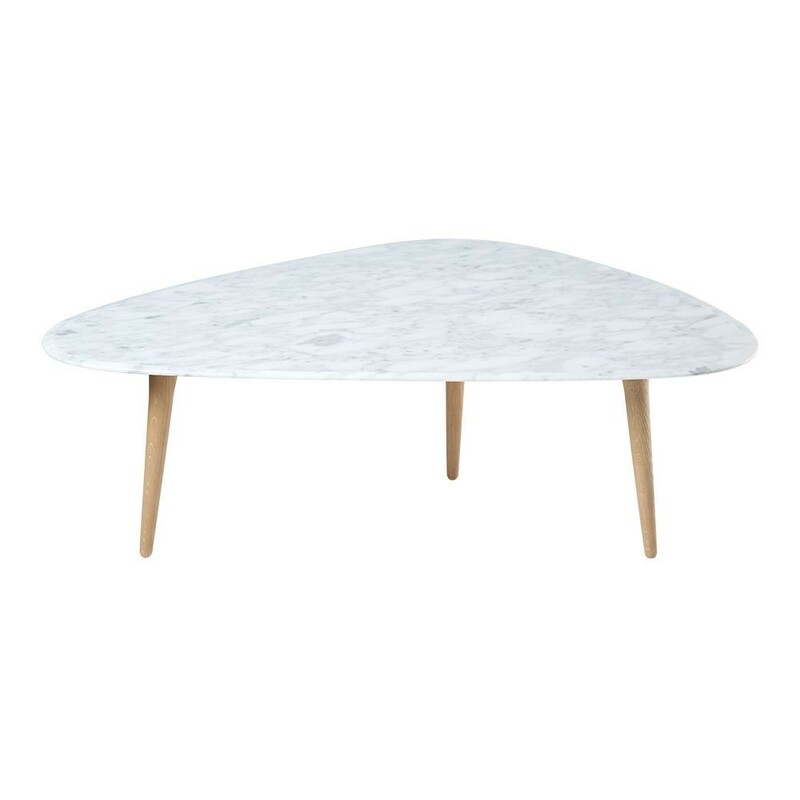 Inspired by the 1950s, this unique designer coffee table is a retro design for modern interiors. An exquisite combination of materials, the surface is honed from marble and elevated by three statement tripod legs. Perfect in entertaining spaces, it will form a fantastic focal point and each table can be cleanly nestled together between uses. Segment your open plan interior space with the Red Edition Claustra Room Divider. Inspired by a 1960s design, Claustra was designed by the Red Edition Creative Studio to respond to contemporary interiors. 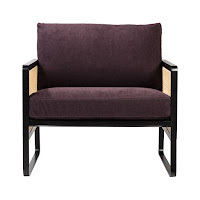 This designer sofa is made of solid rubber wood with amber wood finish. 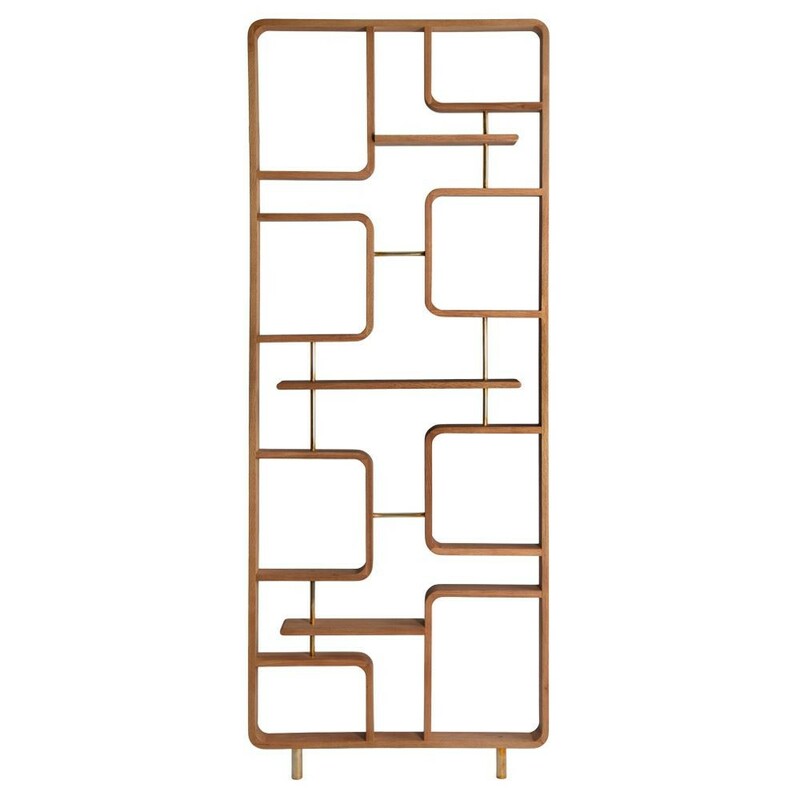 Made of solid wood and brass, it is a decorative element of separation that will allow you to delimit your spaces while letting the eye see through. 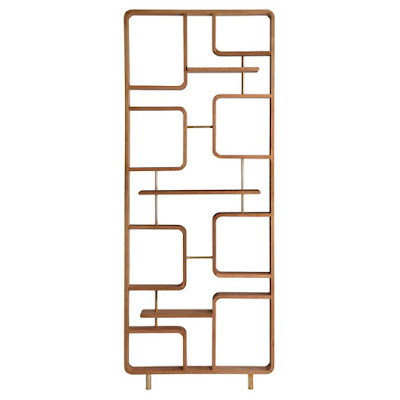 Its lines create a rhythm and a geometric pattern of character that make this piece a modern totem for your interior.